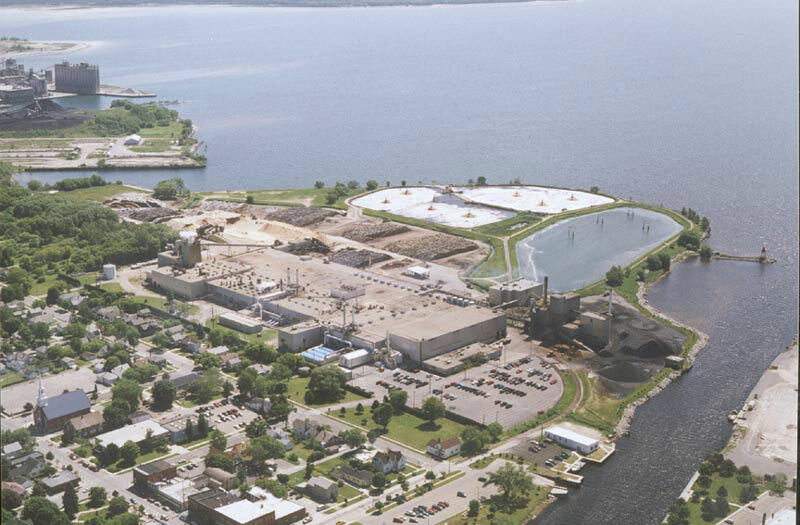 DPI-Alpena Hardboard is located in downtown Alpena, Michigan, on the banks of Lake Huron's Thunder Bay and the Thunder Bay River. The doors first opened as Abitibi in 1957. The plant currently has 185 employees and has continuously been an important part of the local community and economy. Since the opening of the facility in 1957 it has gone through a few changes. 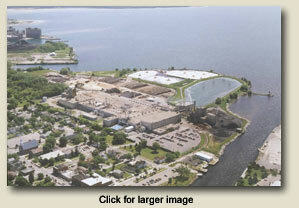 In 1967 the mill became an Abitibi-Price facility. Then in 1993 ABTco purchased the facility and sold it to Louisiana-Pacific Corporation in 1999. The most recent name change was in 2004 when the facility was purchased by Decorative Panels International and is now known as Alpena Hardboard. Despite the name changes, the Forest Management Program has changed little since inception. Originally started in 1956, before the mill was officially opened by Abitibi, our landowner program has assisted private landowners on more than 1/2 million acres of forestland in Northern Michigan. We are proud to continue this tradition of assisting landowners to improve the timber and wildlife productivity of their forestland.